Gorizia Rosemary is a tender perennial herb with a mature plant growing to 5’ tall and as broad. 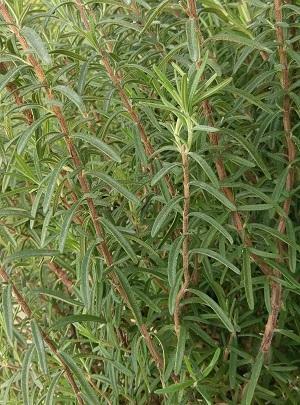 The long broad leaves of this unique rosemary extend from thick rigidly upright stems blushed with a reddish brown color. Gorizia produces densely packed branches of dark green fragrant needles that you can use either fresh or dried. 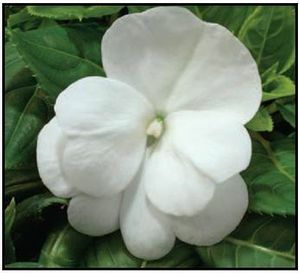 Its leaves are fat and long, double the size of more ordinary varieties, robust and strongly scented. Stems are stiff enough to make good skewers for barbecue. This Rosemary has light blue flowers that will cluster along tall un-pruned stems in the summer. The aroma of the leaves are gentle, sweet, and a bit gingery. Like all Rosemary, Gorizia does best in full sun but will tolerate partial shade. 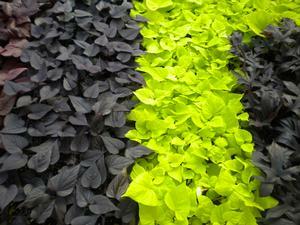 The plant prefers a well-drained soil and has some drought tolerance. What you need to know about Gorizia Rosemary.